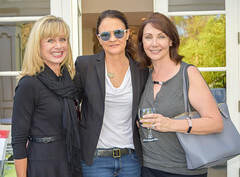 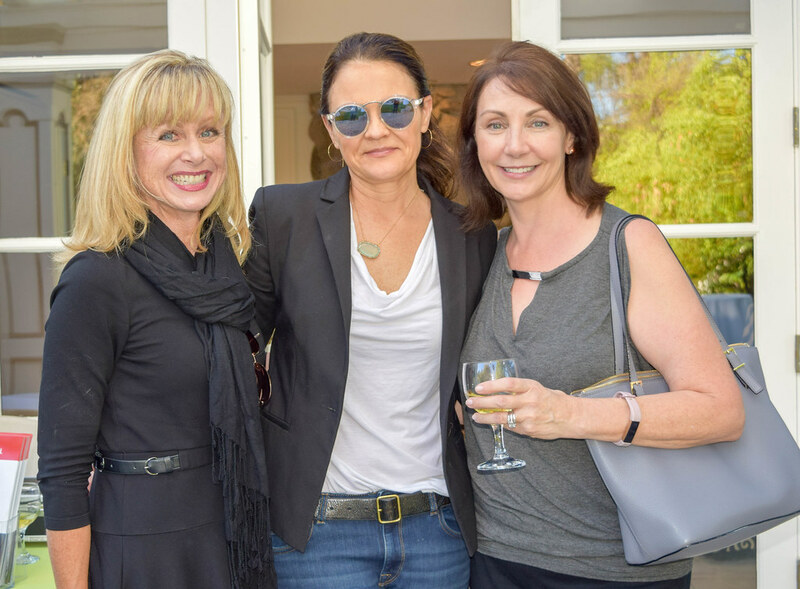 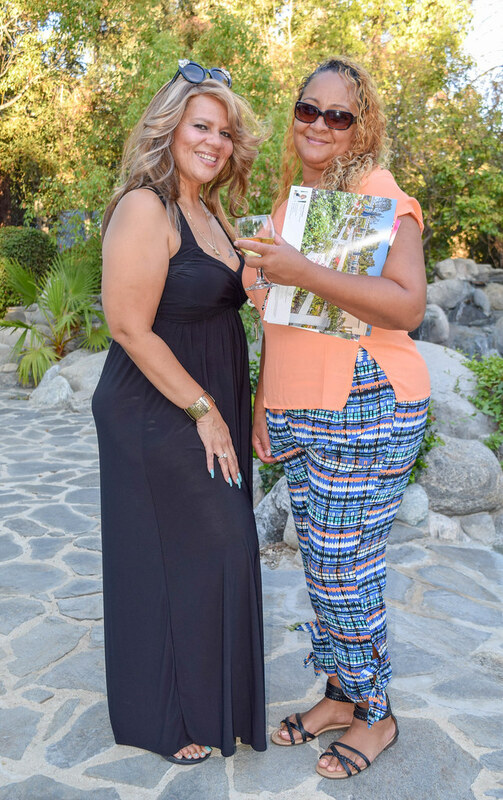 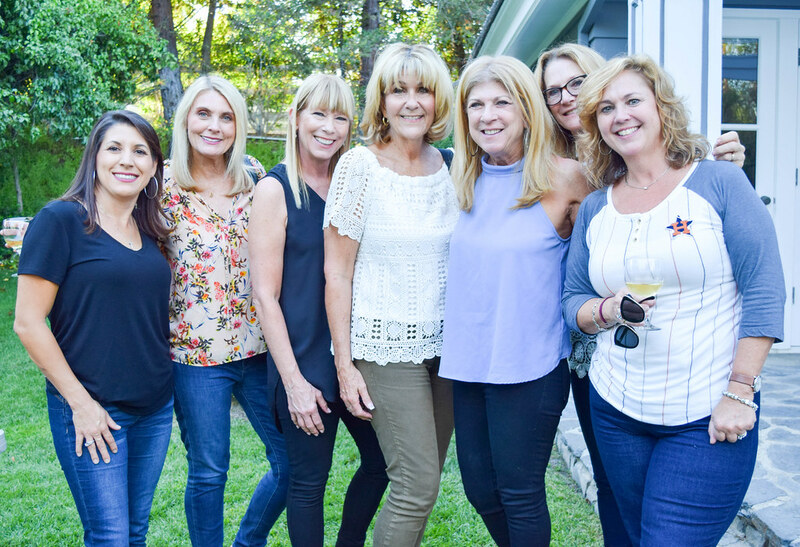 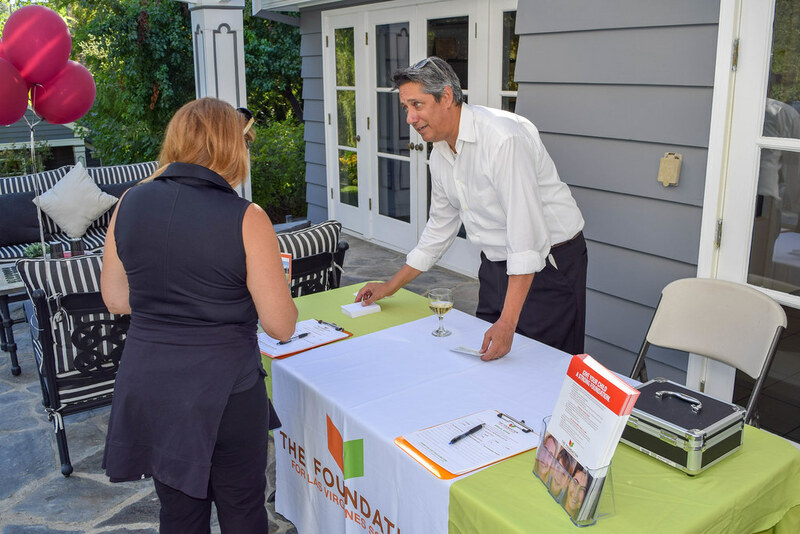 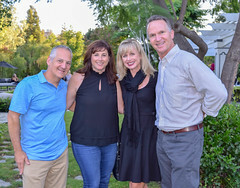 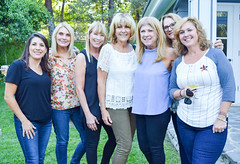 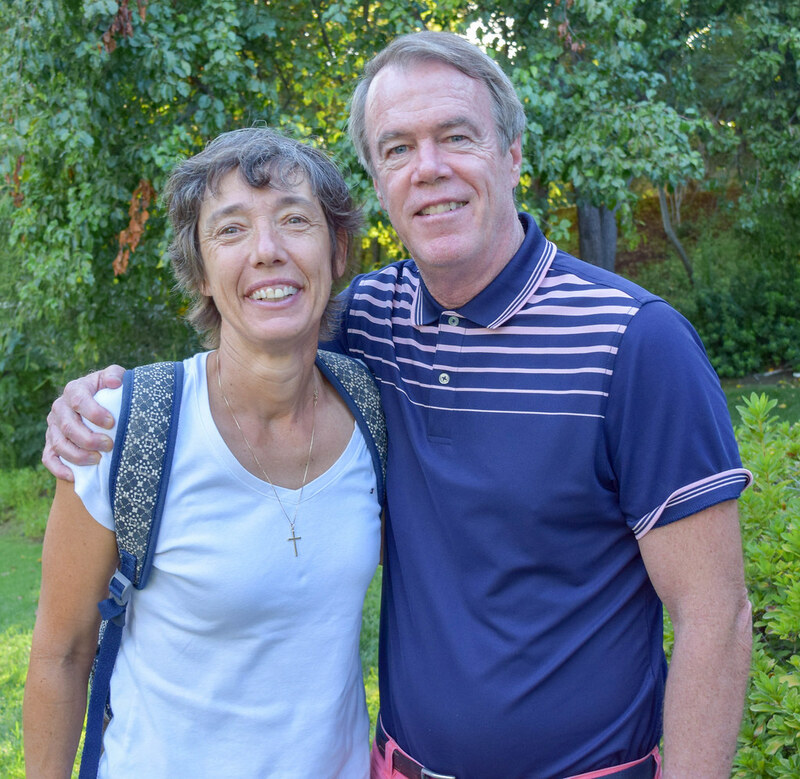 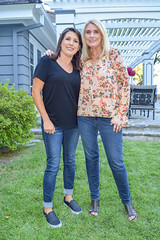 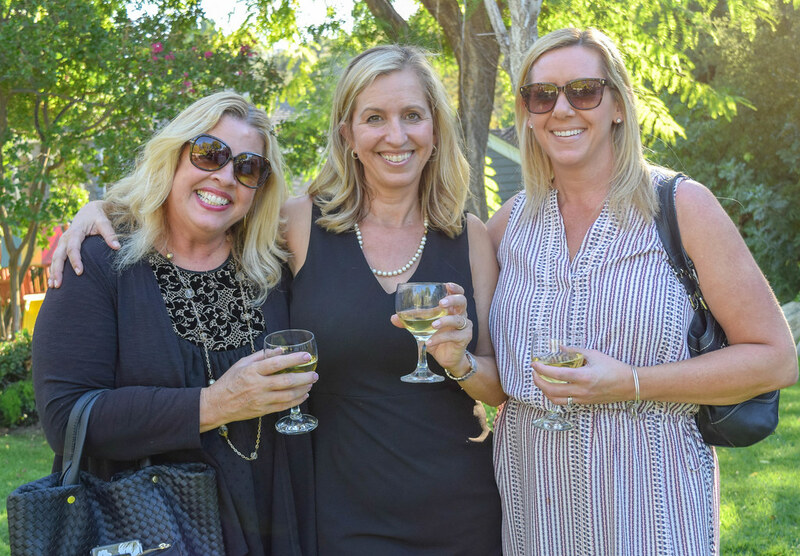 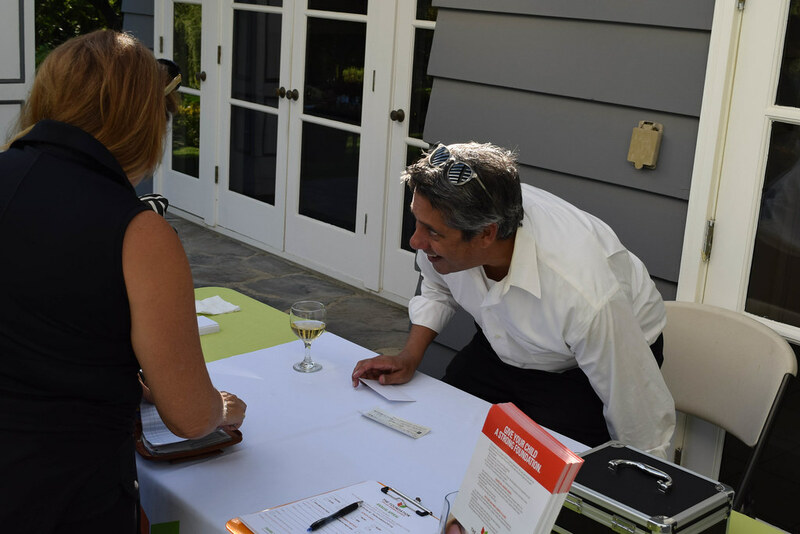 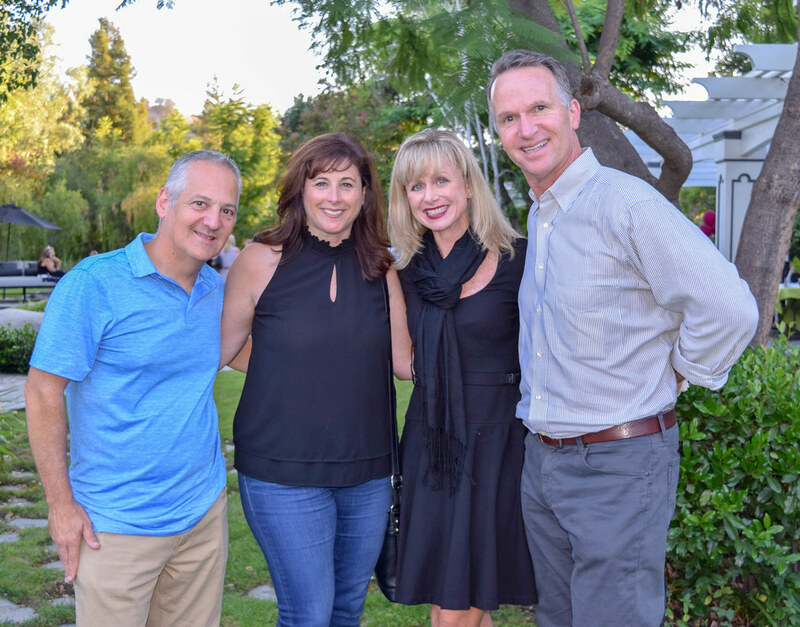 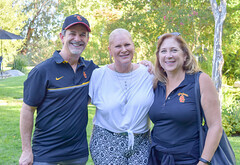 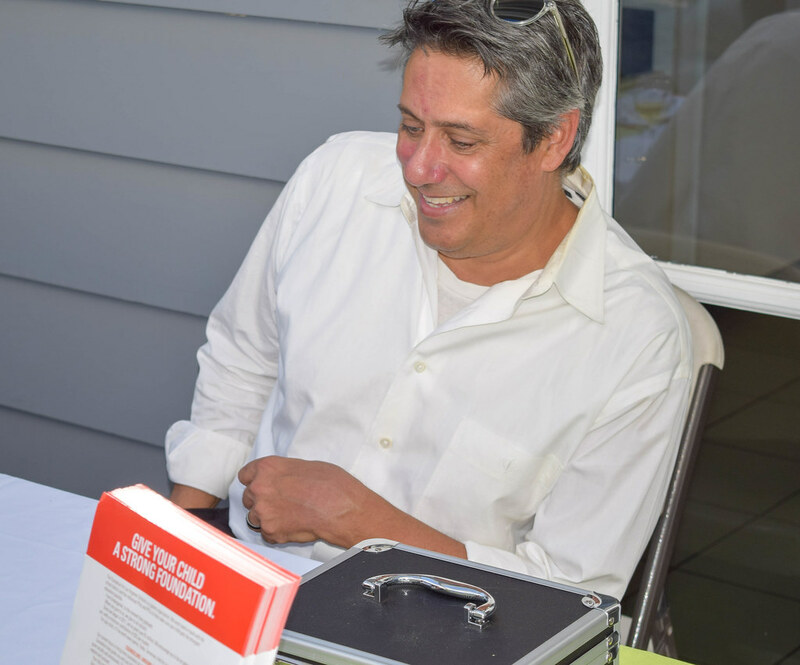 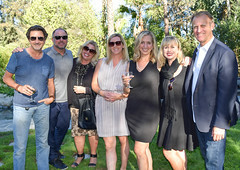 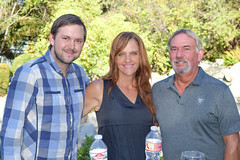 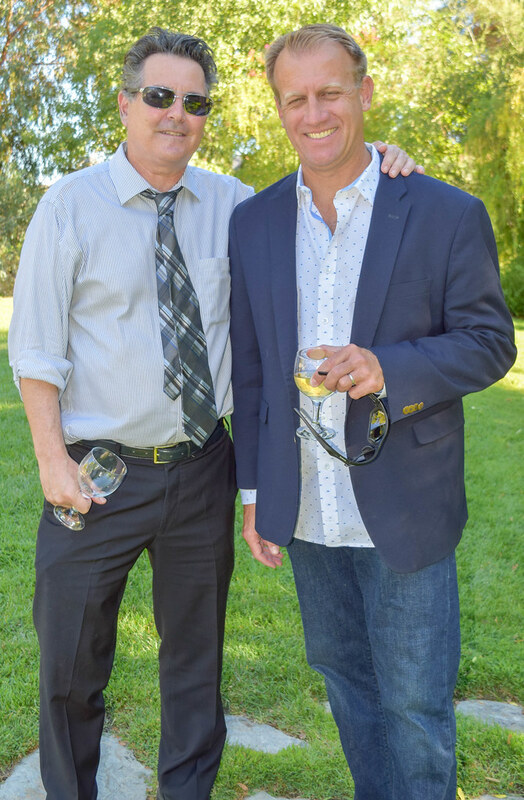 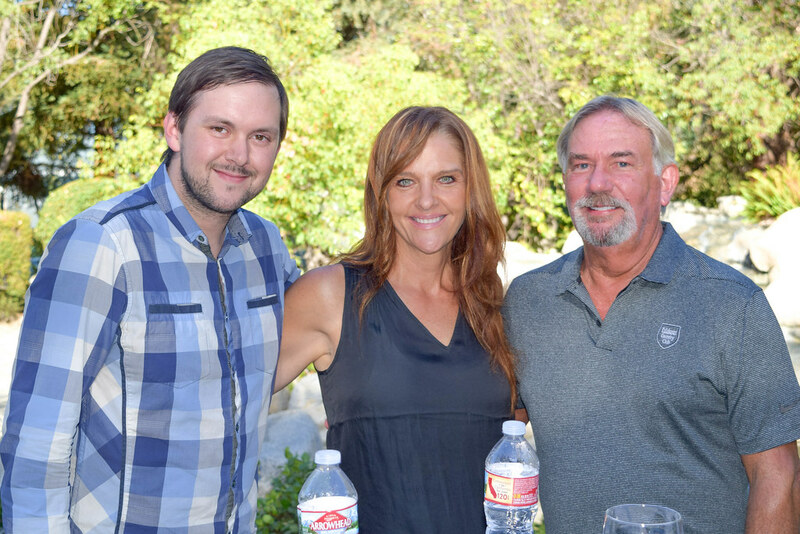 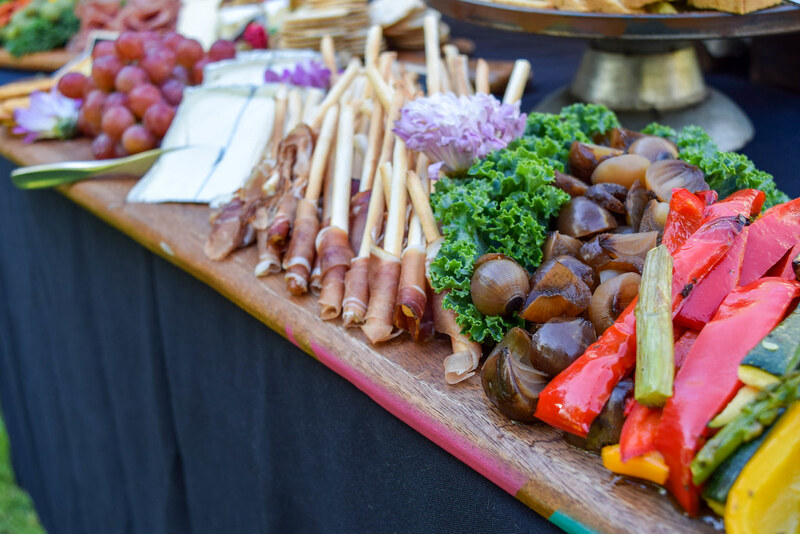 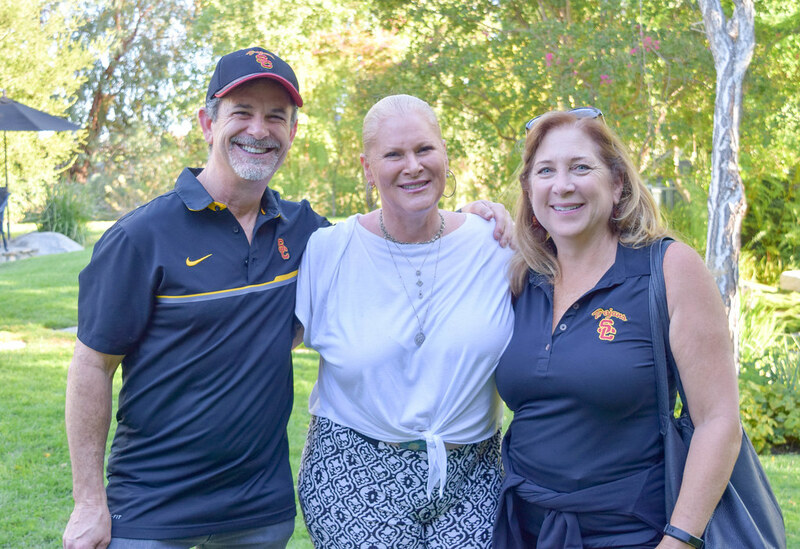 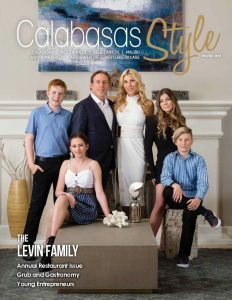 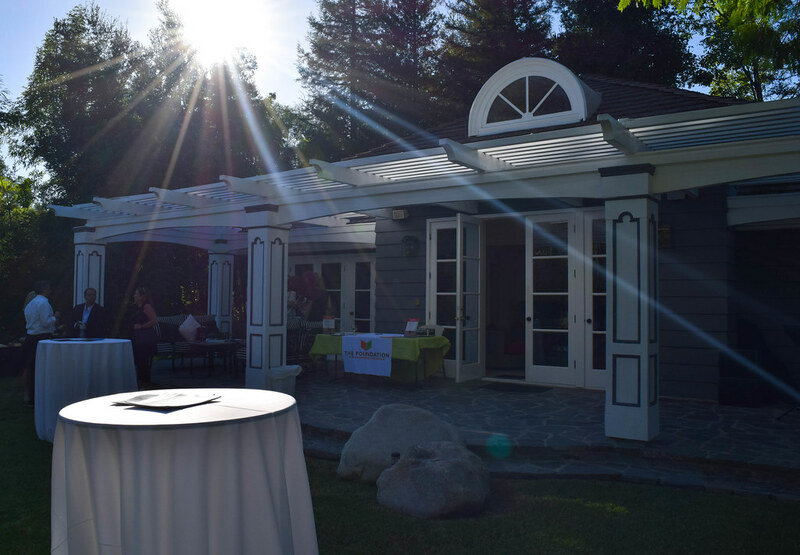 On the evening of September 21, realtor Valerie Punwar of Berkshire Hathaway hosted a lively open-house fundraiser for The Foundation for Las Virgenes Schools at 24279 Bridle Trail Road in Hidden Hills. 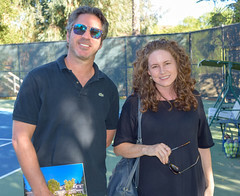 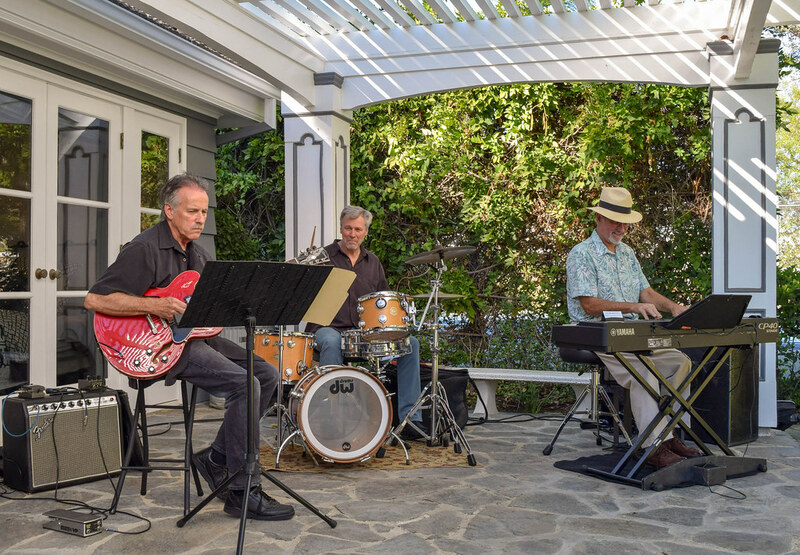 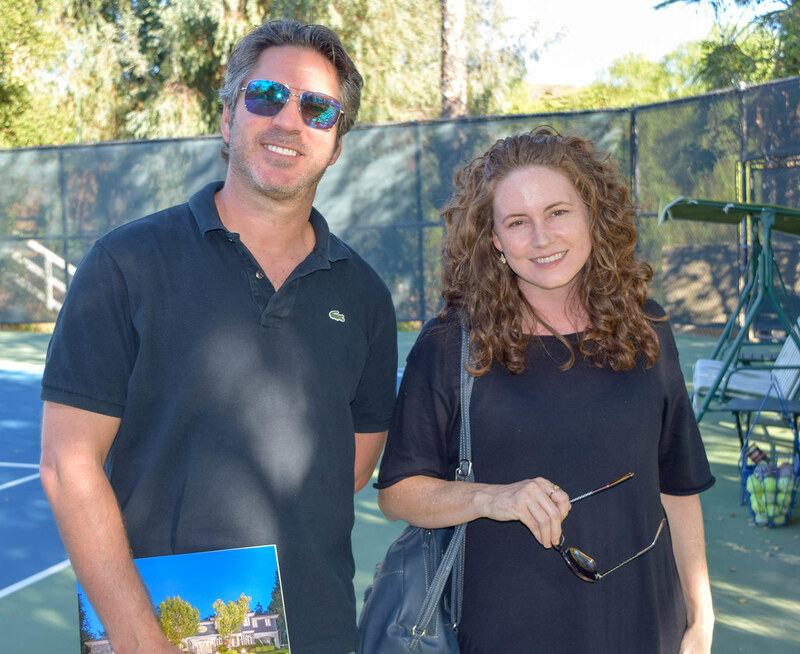 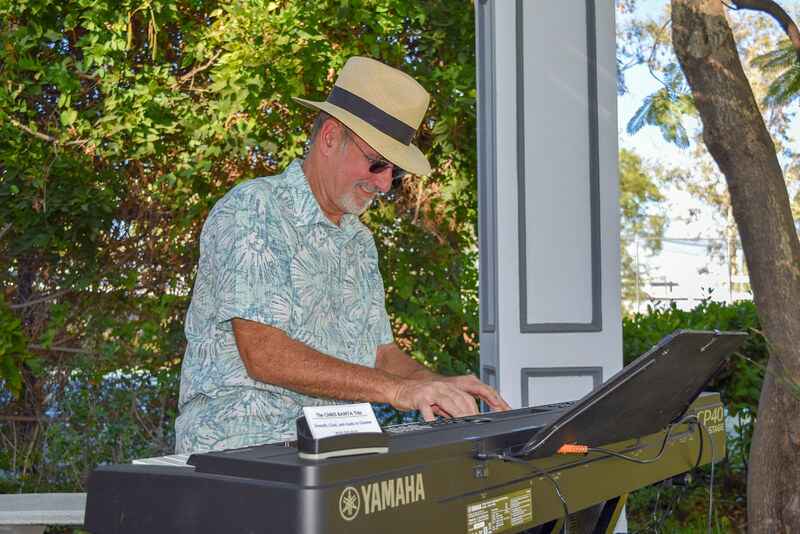 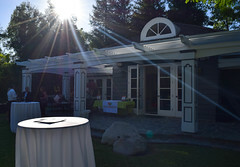 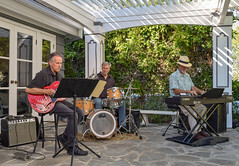 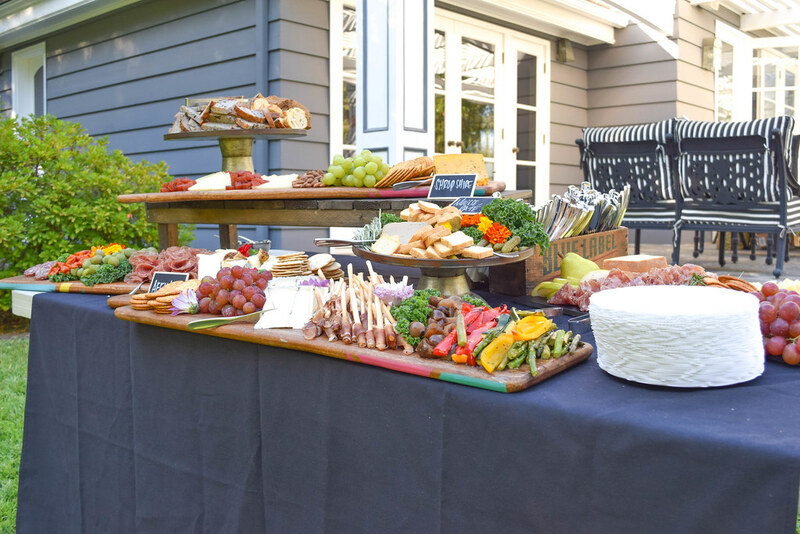 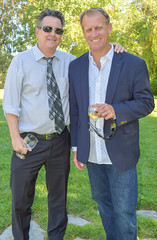 Guests were invited to the prestigious community’s property to enjoy a live jazz performance while sipping wine and dining on an array of food offerings around the tennis court while taking in the exquisite estate which includes a tennis court, racquetball court, guest house, pool, and spa. 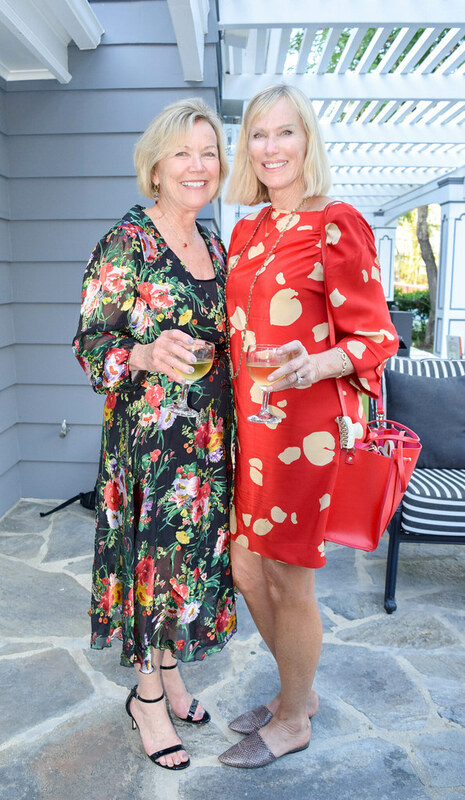 Berkshire Hathaway and Valerie Punwar raised over $5,000 for The Foundation, an organization Valerie holds near and dear to her heart. 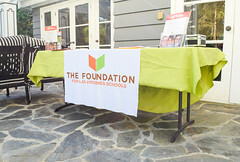 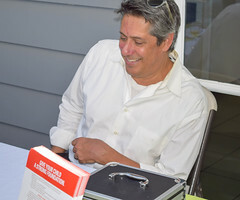 The donations go towards helping make sure all the children in the Las Virgenes School District receive the strongest education possible from kindergarten through high school graduation. For more information on The Foundation for Las Virgenes Schools, visit thefoundationlvs.org.